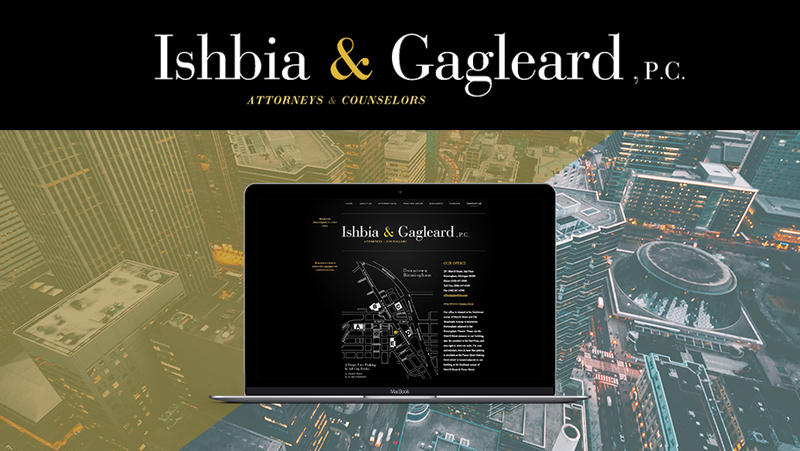 Ishbia and Gagleard, P.C., is located in downtown Birmingham and specializes in corporate, business transaction and litigation law. Media Genesis was set to the task of developing a modern design while showcasing the firm’s inherent professionalism. The new website was built in HTML with rewritten and revised content.